Lucy joined UCLB in 2017 as Marketing and Communications Assistant. 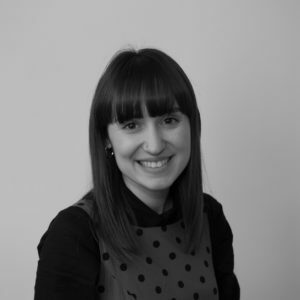 She works alongside the Marketing and Communications Manager, providing support across all marketing and PR activities. This includes digital marketing, events and maintaining the UCLB website. Prior to joining UCLB Lucy gained a BSc (Hons) degree in Business Management, as well as experience in marketing and PR focused roles.